Peggy Lee caused a real sensation among a most appreciative public with the sultry, yet swinging Latin style she displayed on Latin ala Lee! late in 1959. 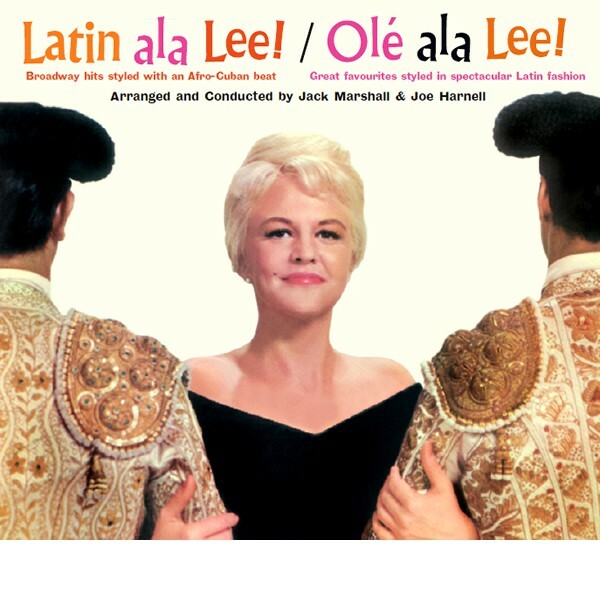 Jack Marshalls orchestra lent a superb backing to a good selection of top Broadway show tunes with a lightly Latinized rhythm treatment in the first Latin stylings Miss Lee recorded since her 1948 hit, Mañana. As it entered 1960, Latin ala Lee! zoomed to number eleven on Billboards pop albums chart. Perhaps thanks to this sudden popularity, her version of Heart, arranged as a cha-cha-cha and peppered by a male choir chanting corazón! was the biggest hit that season. 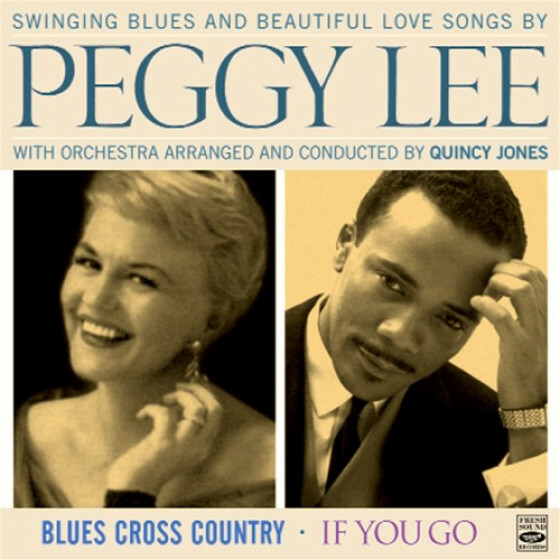 Come summer, Peggy recorded the campily titled sequel Olé ala Lee!, which presented still more Broadway tunes, motion picture hits, and just plain favorites, all stunningly sung with Peggys flashing flair and with the tasteful and imaginative backing provided by Joe Harnell and his orchestra. Tracks #3,5,9,11: Arthur Smith, flute;Wilbur Schwartz, Jules Kinsler, Harry Klee, saxes; Eddie Cano, piano; Howard Roberts, Tony Rizzi, Tommy Tedesco, Bill Pittman, Bobby Gibbons, guitars; Tony Reyes, bass; Carlos Mejia, Manny Lopez, Eddie Aparicio, Ray Rivera, percussion. 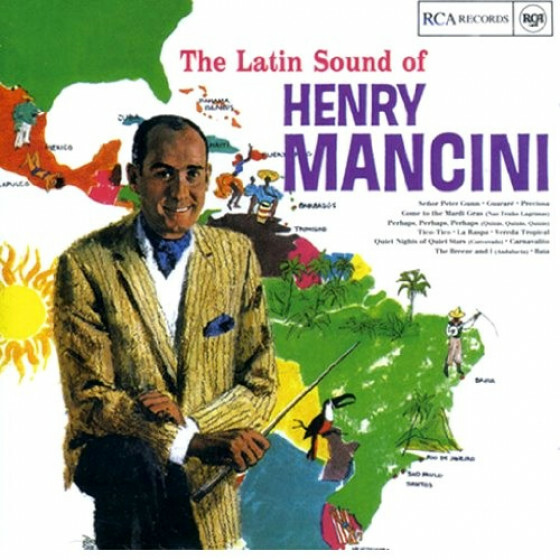 Tracks #1,4,7,10: Rudy Loera, Al Rojo, Henry Miranda, Ray Vazquez, trumpets; Rubén León, flute; Justin Gordon, saxes; Eddie Cano, piano; Tony Reyes, bass; Carlos Mejia, Manuel Lopez, Eddie Aparicio, Ray Rivera, percussion. Tracks #2,6,8,12: Rudy Loera, Al Rojo, Henry Miranda, trumpets; Harry Klee, Jules Kinsler, Justin Gordon, saxes; Eddie Cano, piano; Tony Reyes, bass; Carlos Mejia, Manuel Lopez, Eddie Aparicio, Ray Rivera, percussion. Tracks #15,18,19: Al Rojo, Henry Miranda, Jimmy Salko, trumpets; Harry Klee, Jules Kinsler, Justin Gordon, Wilbur Schwartz, saxes; Eddie Cano, piano; Tony Reyes, bass; Carlos Mejia, Pascual Rodríguez, Eddie Aparicio, Ray Rivera, percussion. Tracks #13,17,21,22,24: Fred Aguirre, percussion, replaces Pascual Rodríguez. Tracks #14,16,20,23: Harry Klee, Jules Kinsler, Justin Gordon,Wilbur Schwartz, saxes; Eddie Cano, piano; Tony Reyes, bass; Carlos Mejia, Fred Aguirre, Eddie Aparicio, Ray Rivera, percussion. 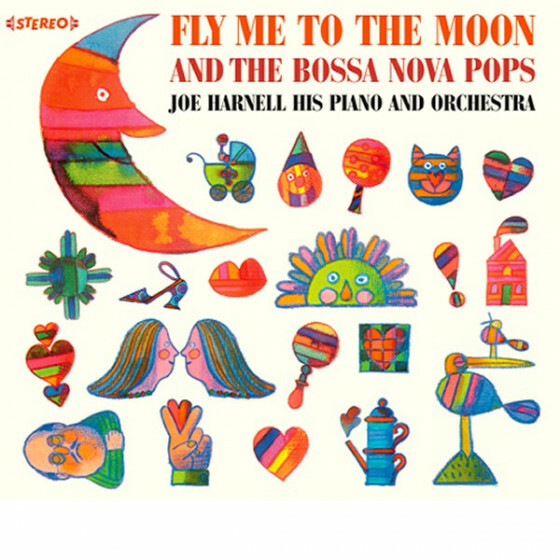 Dave Barbour, guitar, leader; Henry Beau, Harry Klee, flute and clarinet; Joe Oliveira, Aloysio Oliveira, guitars; Arthur Bernstein, bass; Tom Romersa, drums; Oswaldo Gogiano, Ivan Lopes, Antonio Martins, Paulo de Castro Monte, bongos and percussion. 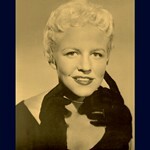 "Think the entire Peggy Lee songbook consisted of Fever and Manana? Get a load of this 2 album compilation by Fresh Sound records. 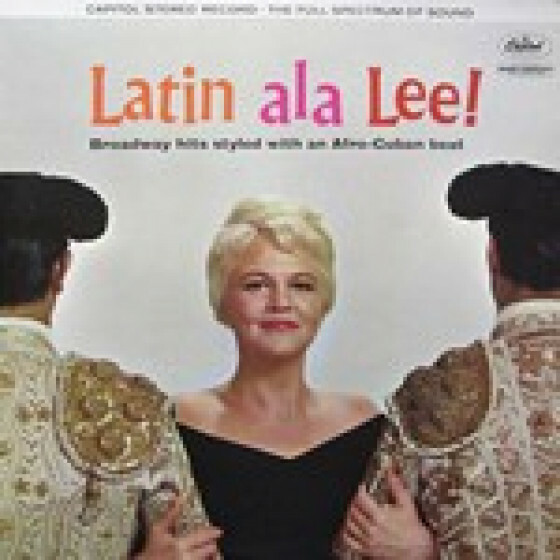 Miss Lee is backed her in 1959-1960 by a pair of fun and almost tongue in cheek orchestras, as The Great El Norte Songbook is given a pinch of salsa. The bands include top notch session guys like Wilbur Schwartz, Harry Klee and Eddie Cano along with some scintillating percussion on Latinized reads of On the Street Where You Live and The Surry with the Fringe on Top. She plays it straight and clear while the backing vocalists chant Corazon on as she coos on (You Gotta Have) Heart. Even Ellington gets a pencil thin mustache as Just Squeeze Me gets the timbale treatment. 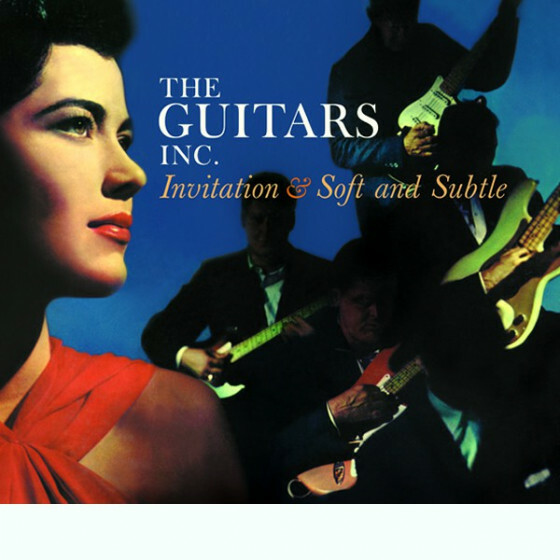 A handful of tunes from 1947 have Miss Lee in Brazilian setting with David Barbours nifty band, and songs like Caramba Its the Samba are just wonderfully tacky. Gotta love this one to spice up a party!" Here we have two of Lee’s most popular albums plus three bonus tracks all on one CD. She certainly acquired a substantial following within the jazz world but should always be viewed more readily as a quality popular vocalist. 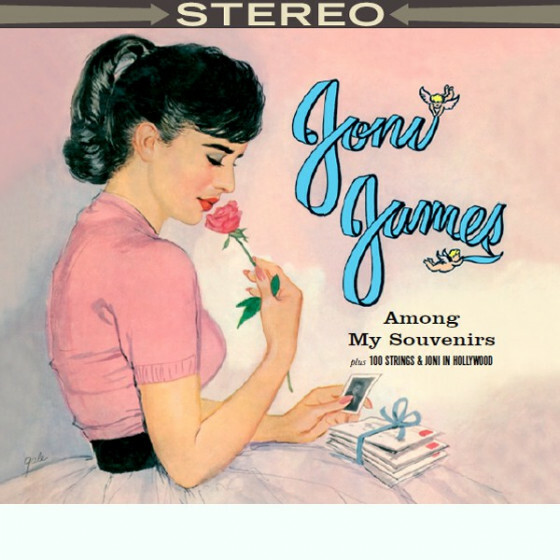 Both releases, as their titles implied, concentrated on things Latinesque and might come a fair way down her discography in terms of jazz content. 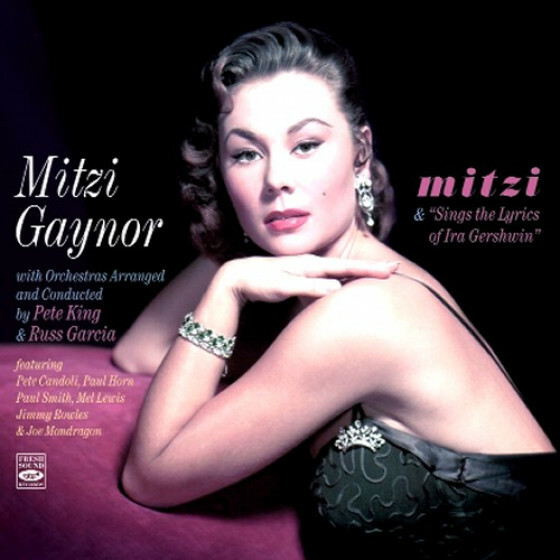 Having said that, throughout the 27 tracks, she does nothing to jeopardise her reputation as a class act. "More than a decade after her massive hit "Mañana," Peggy Lee recorded a full album of Latin themes with Latin ala Lee!. The subtitle -"Broadway hits styled with an Afro-Cuban beat"- sounds not only forced, but a bit too gimmicky to be worth much more than the cardboard it's printed on. 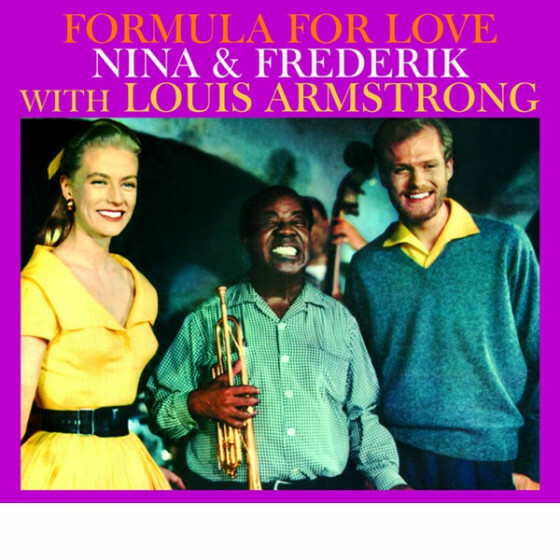 Also, none of the musicians are credited, and only a clueless marketing man would write the note on the back cover, "Accompanied by authentic Afro-Cuban rhythms." 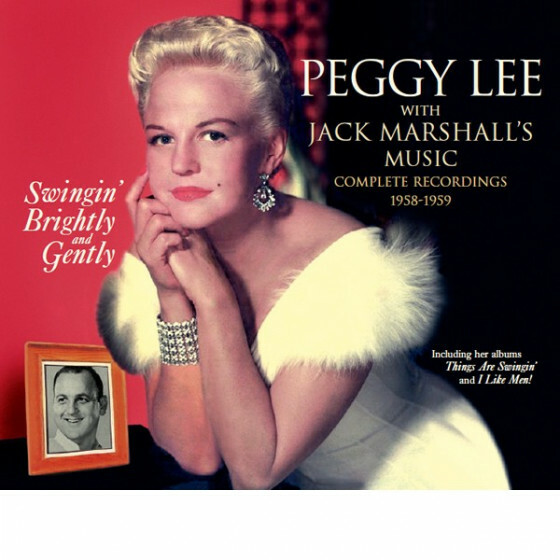 Even so, Peggy Lee's mastery over a range of stylistic situations rescues any potential miscues, and the rugged backing of arranger/conductor Jack Marshall is a pleasant surprise. The rhythms are not only authentically Afro-Cuban, but surprisingly strong and rarely watered down. 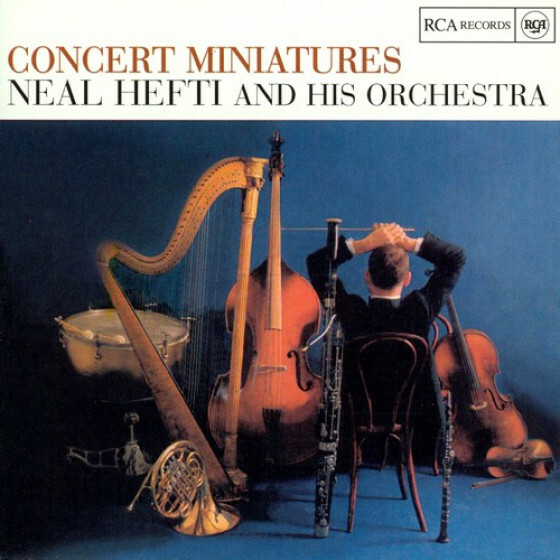 The rest of the arrangements, though breezy and pop-slanted, support Lee's vocals perfectly. And though her voice isn't quite as strong as it had been during the '50s, Lee uses the cracks on her high notes to accentuate the songs." "Velvety flutes, peppy percussion, well-behaved brass -yes, the stage is set once more for Peggy Lee's sedately suggestive Latin musings. 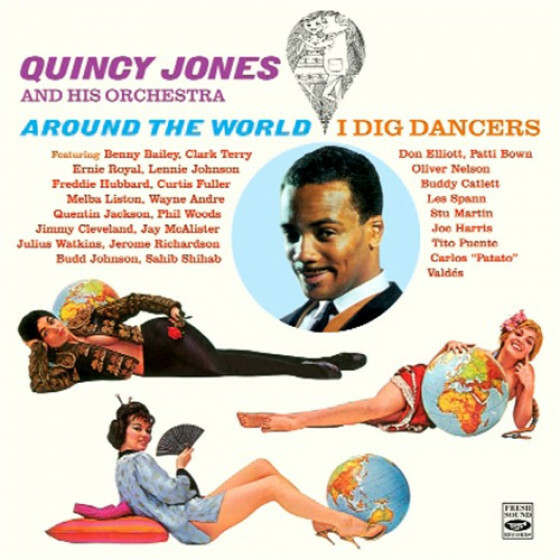 Seemingly ghost-written in George Shearing's ultra-lounge hand, this sequel to the singer's Latin ala Lee! 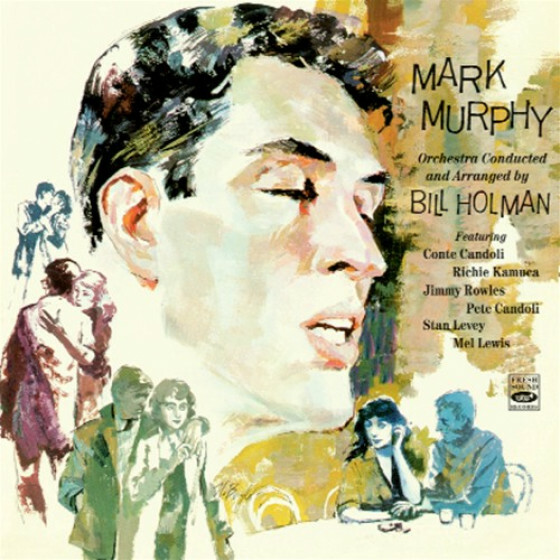 album offers another enchanting mix of jazz-vocal staples ("Come Dance with Me," "You Stepped Out of a Dream") and Broadway-issue mambo ("Fantastico," "Non Dimencticar"). Never fear the drip-drip of gloss in extremis, though, for Lee always distinguishes the Cuban-lite environs with her throaty ballad tone and unerring rhythmic sense. Arranger and conductor Joe Harnell does let the Latin fire loose a bit ("From Now On"), but generally things remain on auto glide. A perfect backdrop for your next tiki-torch affair, this harmless conga turn -while certainly not essential- is sure to be eaten up by all of Lee's adoring fans."